Do you want to gain muscle size? Of course, you do, that’s why you’re here with us today. Today we’re going to be talking about bodybuilding and how to gain muscle size. For most guys, the perfect physique is lean, muscular, and powerful. However, Building a physique that meets those specific criteria, But it is far from a walk in the park. You need to be dedicated to your craft, Also you need to be willing to put the hours in at the gym, and in the kitchen, and you must be patient. The gains will come, but they won’t come overnight. Mostly, people lose patience. Because it takes time to increase muscle size. If you’re looking to kick things into a higher gear over the next few weeks. These tips will help you significantly increase your muscle size and strength. For muscle building, consistency is very much the key to success for anybody trying to get in shape. Building muscle requires a whole lot of dedication when it comes to your workouts, so your training must be consistent. Don’t just go to the gym when you feel like it, instead, create a training routine and stick to it no matter what. Aim to train 3 – 5 days per week, depending on which type of routine you follow, and always give your workouts everything that you’ve got. If you have a thick and powerful chest but small and weak-looking arms, the temptation is always there to bench press until you can’t do anything else and to really work on what you perceive as your strongest body part. However, in order to build a symmetrical and aesthetic physique, you should instead prioritize your lagging body parts that need some work. If your arms are smaller than other muscle groups, begin with the arms, prioritize them, and work them extra-hard. Perform different variations of curls and triceps exercises, and really push yourself to failure. The harder you train the arms, or whichever body parts you feel need bringing up, the greater the results will be. As we’re looking at muscle building, if you are looking to pack some serious muscle mass onto your frame, make sure you begin your workouts with heavy compound lifts. Compound exercises are exercises which target multiple muscle groups at the same time. 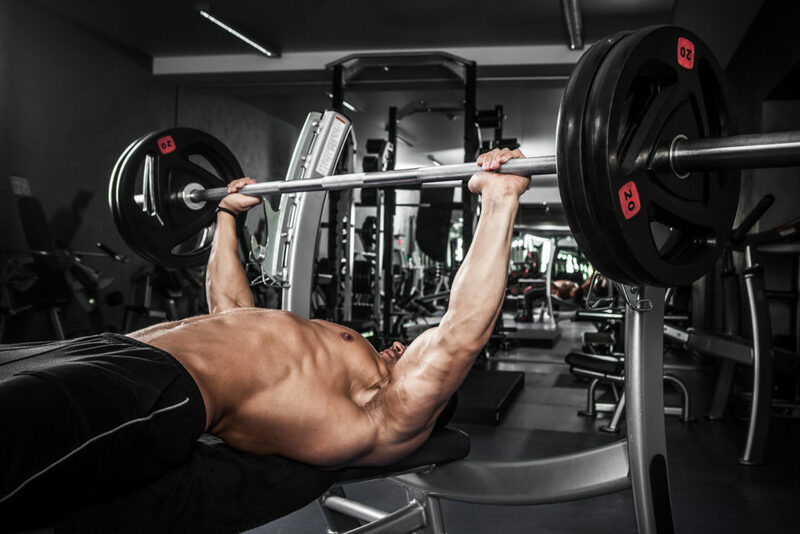 For Example, The barbell bench press works the pecs, along with your triceps, and deltoids. The heavy compound exercises will equate to greater levels of muscle hypertrophy because with one exercise you can simultaneously work for multiple muscle groups. If you’re serious about gaining muscle, it’s important that you increase your protein intake. 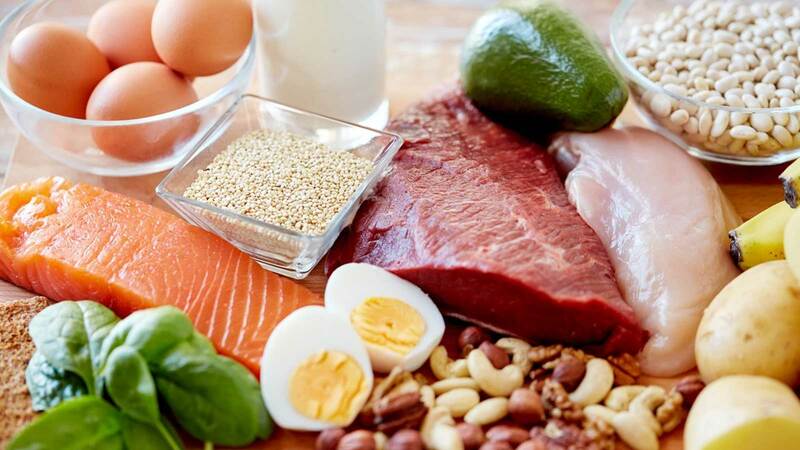 Protein is essential for the growth, repair, and regeneration of muscle tissue. Without protein and the amino acids found in protein molecules, we wouldn’t be able to build or repair our muscles. Consume 1g of protein per pound of bodyweight. So, f you weigh 180 pounds, you want 180 grams of protein per day. Consume protein sources like lean meats, fish, eggs, and consider investing in quality protein supplements to help you reach your goal. These are the most valuable basic points to gain muscle size. However, everybody starts from scratch and don’t hesitate to put all the basics in your daily workout routine. Diet plays also such an important role in muscle building along with workout. Don’t forget to add good fat and carbs recipes in your diet plan. I repeat ” Eat Big to Get Big“.